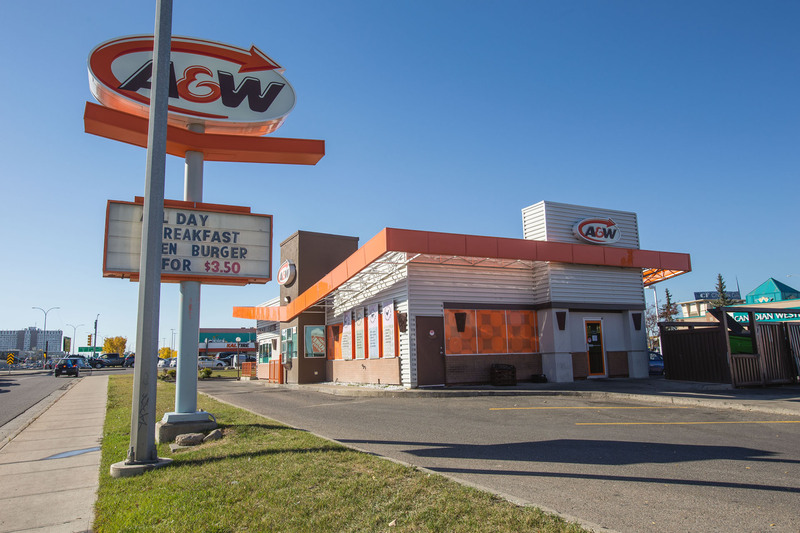 A&W Chinook Station is a stand alone single tenant retail building featuring a drive-thru. The property is located in Calgary, Alberta at the NE corner of Macleod Trail & Glenmore Trail SW. Immediately west of A&W Chinook Station is Chinook Centre. 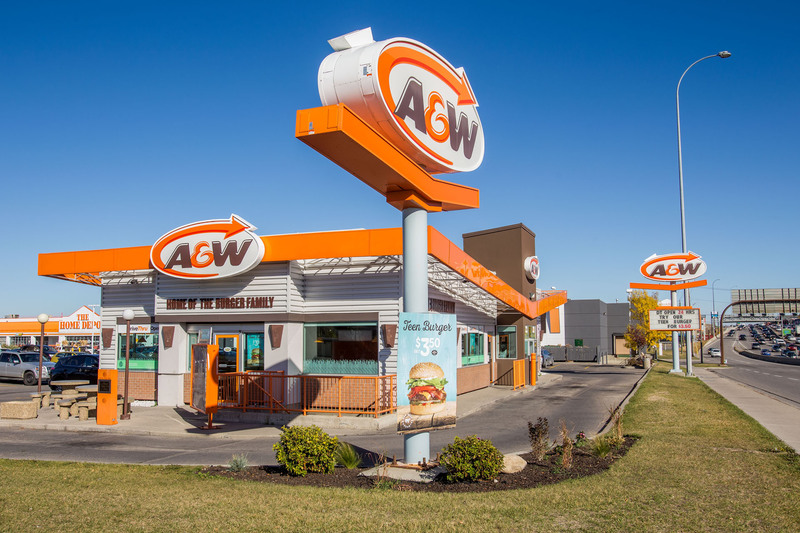 A&W Chinook Station will have greater access to Chinook Centre’s 15 million visitors per year with the erection of the 61st Street Pedestrian Bridge which is expected to service over 15,000 visitors per day. Unparalleled tenant exposure with over 110,000 vehicles per day along Glenmore Trail and 46,000 vehicles per day along Macleod Trail.